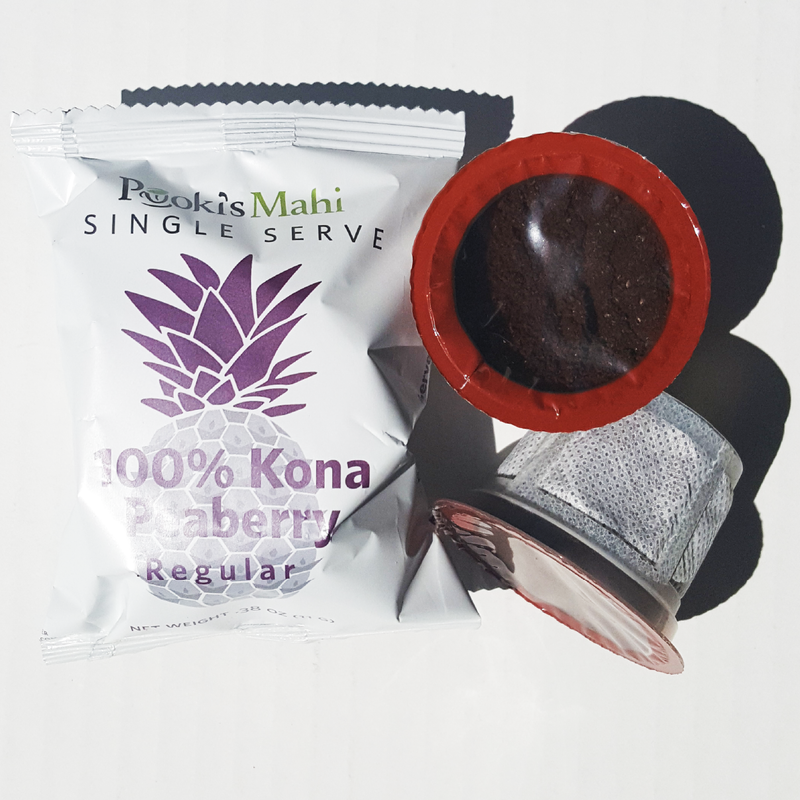 Silicon Valley startup of private label Kona coffee pods launches wholesale catalogue to educate existing customers on Pooki’s Mahi’s 100% Kona coffee pods, 100% Hawaiian coffee single serves, and custom promotional products or private label supply chain capabilities. Pooki’s Mahi, a Silicon Valley private label and custom promotional products manufacturing startup announced it launched Hawaiian Kona coffee pods wholesale catalogue to educate existing customers on Pooki’s Mahi’s 100% Hawaiian Kona coffee single serves product line. The product line includes 100% Maui Mokka coffee pods and 100% Kau coffee pods. 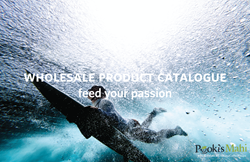 Pooki’s Mahi’s wholesale catalogue also includes a preview to its custom private label supply chain capabilities. Pooki’s Mahi has strict rules and definitions for wholesale customers and business that want to resell products in Pooki’s Mahi’s Kona coffee pods product line or pre-sell new single serve products prior to the official launch. Pooki’s Mahi’s wholesale pricing is reserved for customers with an approved wholesale account. Pooki’s Mahi’s wholesale option is a coffee club for repeat customers who want to save but want more flexibility than the 6-month subscription plan. Resellers are retailers selling goods at a markup. 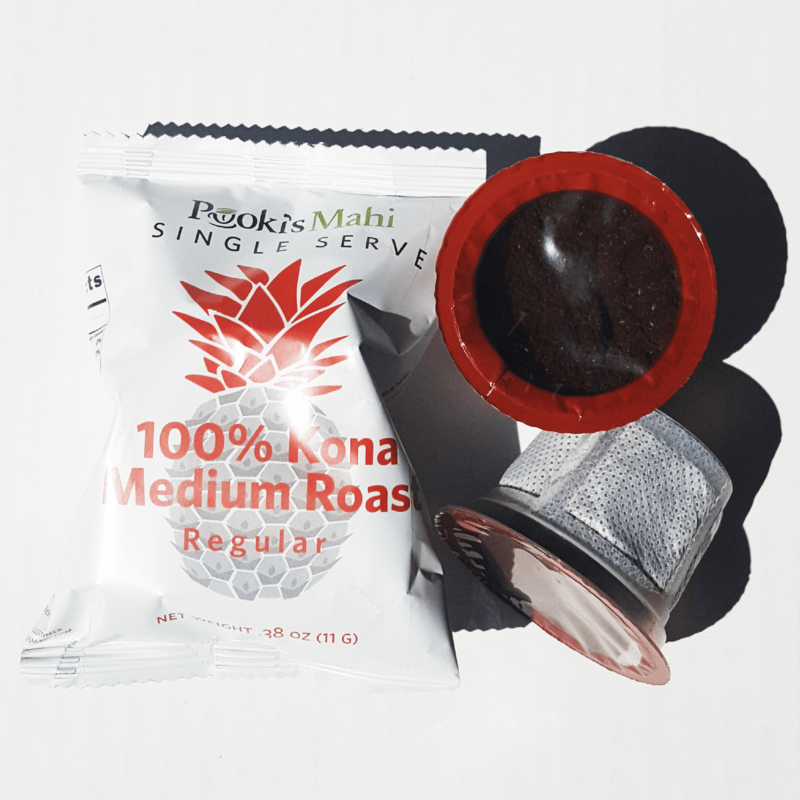 Pooki’s Mahi strives to ensure new customers learning about 100% Kona coffee pods are well informed about the product and understanding the various coffee pods options before purchasing. Customers in Pooki’s Mahi’s wholesale program pay $40.80 - $45.84 per Kona coffee pods box with expedited shipping. In comparison it takes a minimum of four boxes for customers for the first tiered discount. New customers are not aware there are two different types of Kona coffee beans and up to five different 100% Kona coffee pods. Customers are most familiar with 100% Kona coffee pods, medium roast. All Kona coffee pods manufacturers and brand owners produce medium roast single serve. Pooki’s Mahi’s Kona coffee pods wholesale catalogue has pricing for existing and new wholesale account holders. 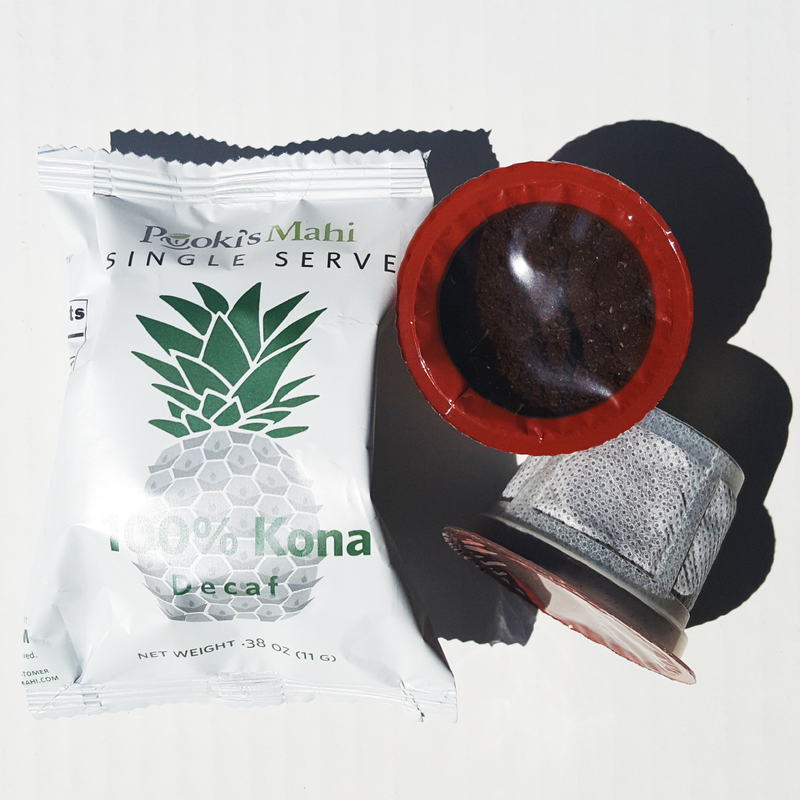 Pay $42.99 - $45.99 for select Pooki’s Mahi’s 100% Kona coffee single serves. Kona coffee pods profile with Kona coffee bean type, caffeine level, SKU and UPC. For use in the single serve coffee brewing system. Pooki's Mahi, The PMO Practice and Matcha Matcha Man are trademarks of Pooki's Mahi.